Named as an ironic tribute to the West Coast Express, a railroad that cuts through the centre of Pitt Meadows and annoys motorists every morning and every rush hour. 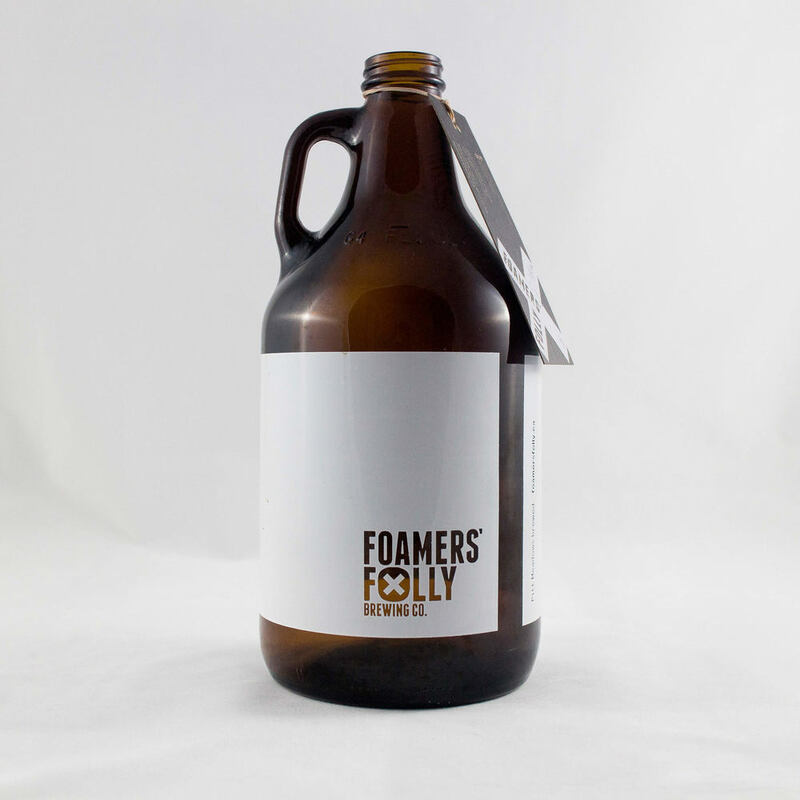 The heart of Foamers' Folly is three home brewers who were ready to jump into bigger shoes and even bigger equipment. Each brewer knew that great tasting beer was bound to happen. 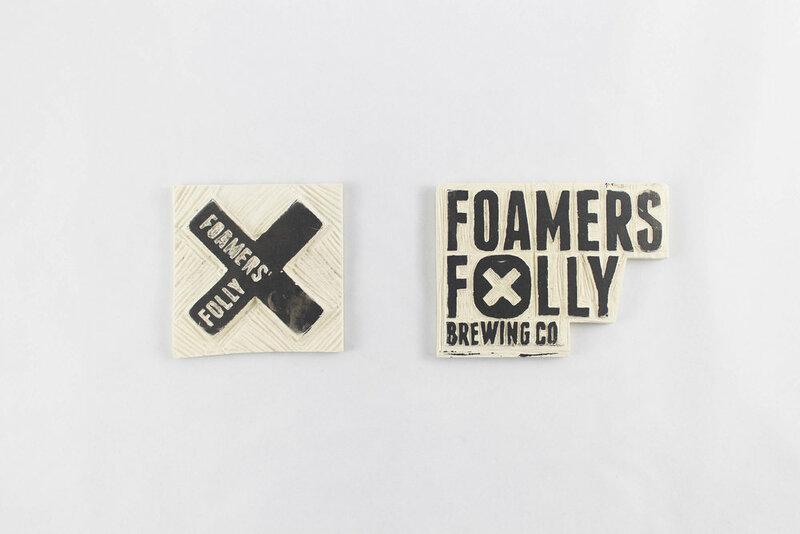 What they did not realize was that they could potentially sell their accidental mistakes; Introducing Foamers' Folly. The brewery sells their mainstays, as well as cider and wine on tap. It also sells Folly and that has the potential to be on track to the unusual! For the feature wall, a homemade stencil was made. Growler Concept: Draw on your growler or write down the beer history. Fine print: Pitt Meadows brewed.